Recently renovated 2 bedroom cottage with 2 double bedrooms both with en suites. The cottage has been refurbished to a modern standard with high end finishes and appliances throughout. An historical heritage cottage that has been refurbished to an amazing modern standard with high end finishes throughout. There is a lounge & living room area with an extra shower / toilet room for additional guests. Both rooms have doors to the outside as well as showers in their en suites. The property has unlimited free fibre internet as well as DSTV. The top area of the garden has a table and chairs and BBQ area with magnificent views of the mountain. 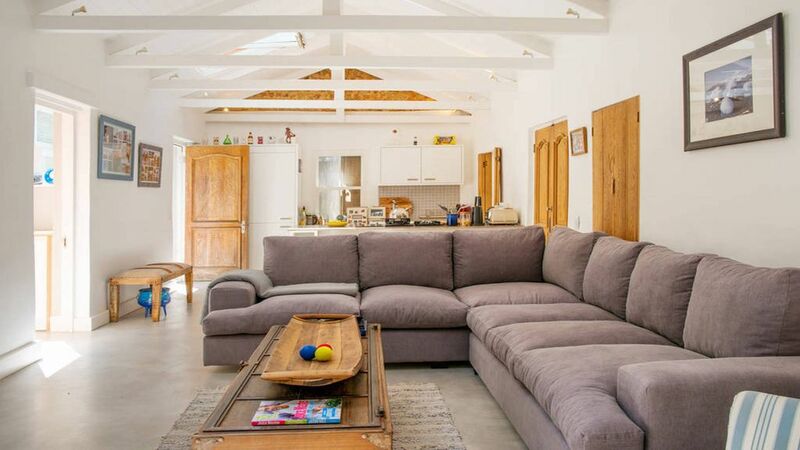 Fantastic location within Cape Town - minutes from Camps Bay and the city. Higgovale is known for it's leafy surrounds and lovely close up views of the mountain. One can walk up Lions head & Table Mountain from the area and there are numerous running trails as well.